The Semmes Fire-Rescue Department is seeking applicants for the position of Firefighter/EMT. 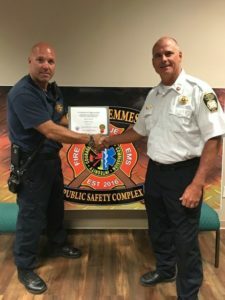 The Semmes Fire-Rescue Department is one of the busiest Fire and EMS services in Mobile County. The Department covers 55 square miles and operates 3 BLS Engine Companies, Ladder Truck, and other specialized apparatus. 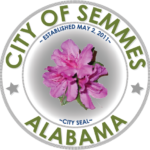 With an average of over 3000 calls per year Semmes is a rapidly growing community. Employment Applications may be submitted on line via the application below or in person at City Hall.